Huda Beauty has announced that the brand is working on it’s very first fragrance. 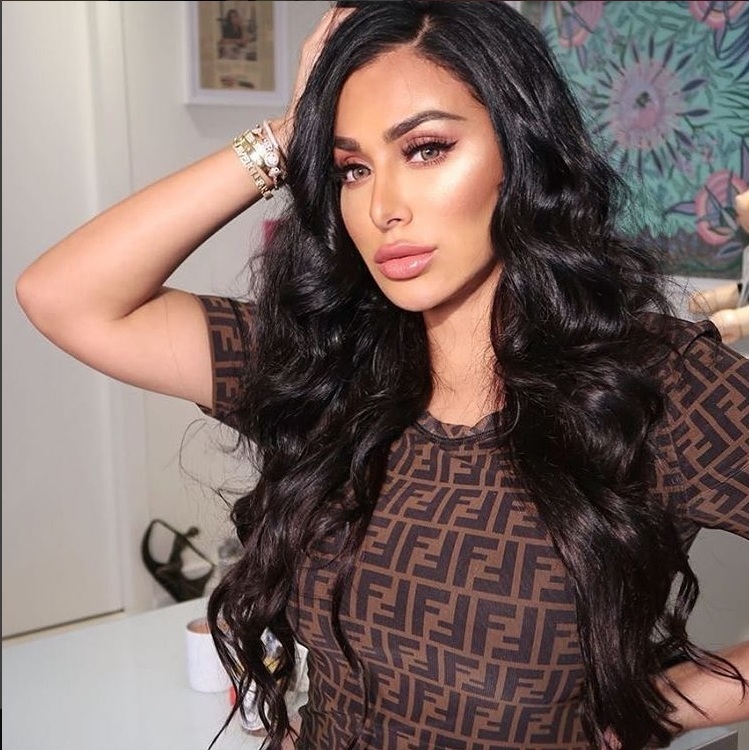 For those unfamiliar with Huda Beauty, it’s become incredibly popular in recent years with founder Huda Kattan herself being named by Forbes as one of America’s richest self-made women. 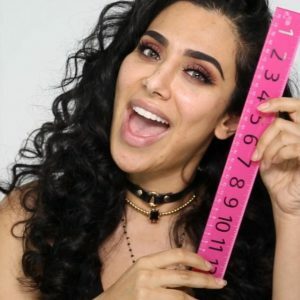 Contouring With A Ruler- Is This The Latest Beauty Trend? 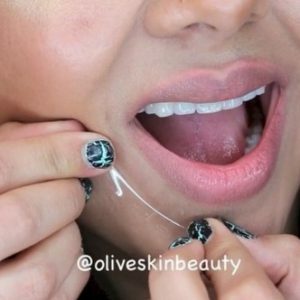 Is Clear Tape The New Secret Trick For A Perfect Pout?